That’s it. You will gain instant +50% productivity. Now hit tab as much as you can! 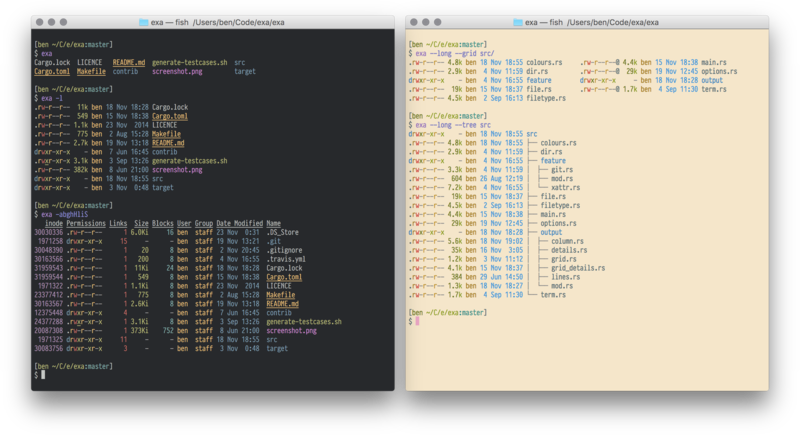 For me, it is very important to have enough visual information from my shell to make right decisions. 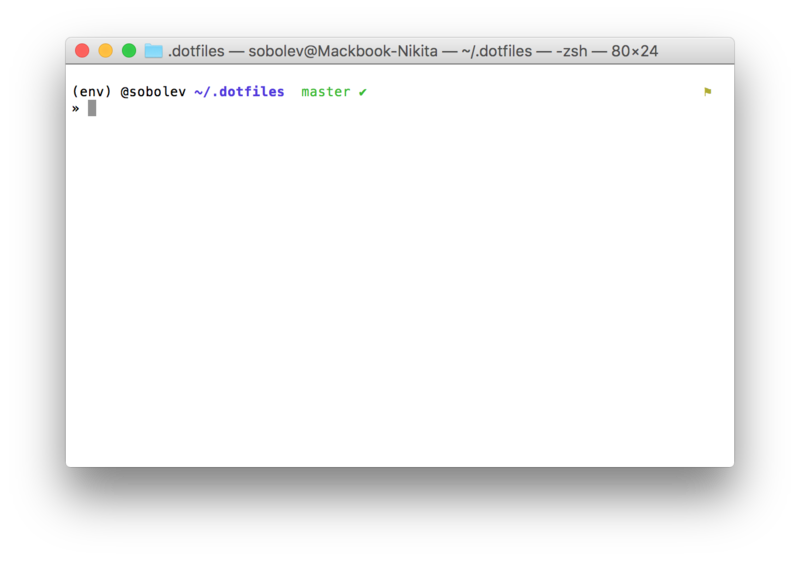 Like “does this command have any typos in its name” or “do I have paired scopes in this command”? And I really make tpyos all the time. I prefer to use z to navigate to the folders I have already been to. This tool is awesome. 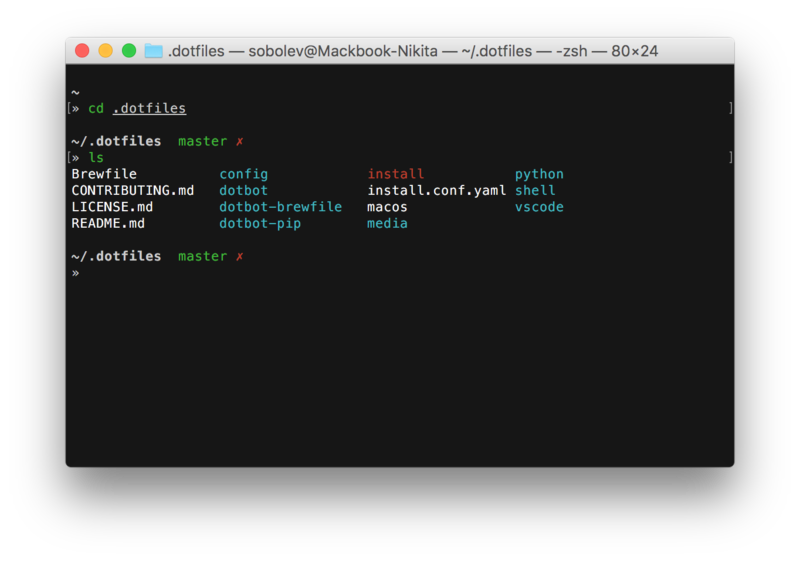 It uses ‘frecency’ method to turn your .dot TAB into ~/dev/shell/config/.dotfiles. Really nice! 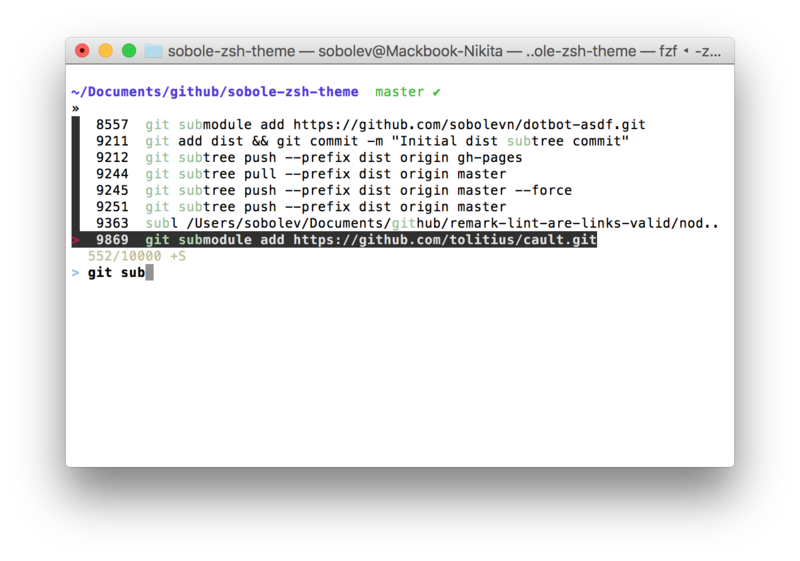 When searching in a source code of your applications you don’t want to include folders like node_modules or bower_components into your results by default. You also want your search to be fast and smooth. Here’s a good replacement for the built in search methods: the_silver_searcher.